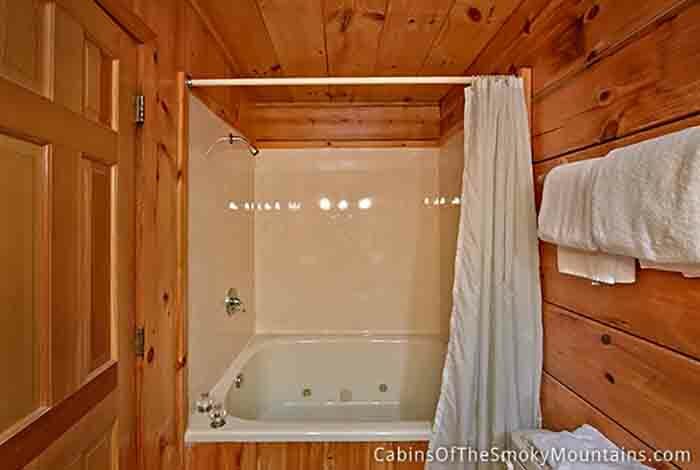 Looking for privacy and seclusion? 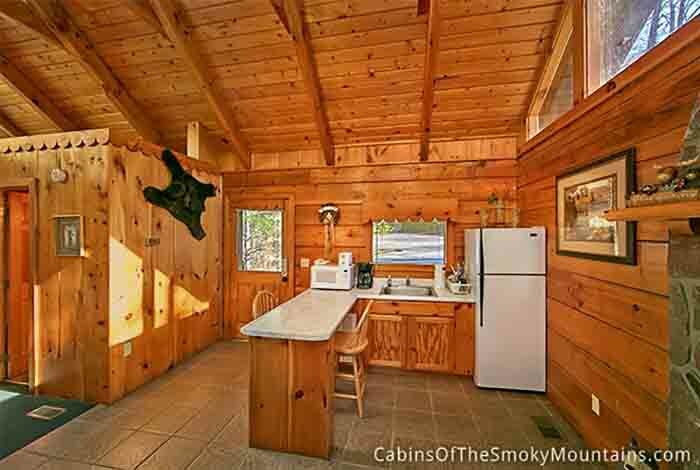 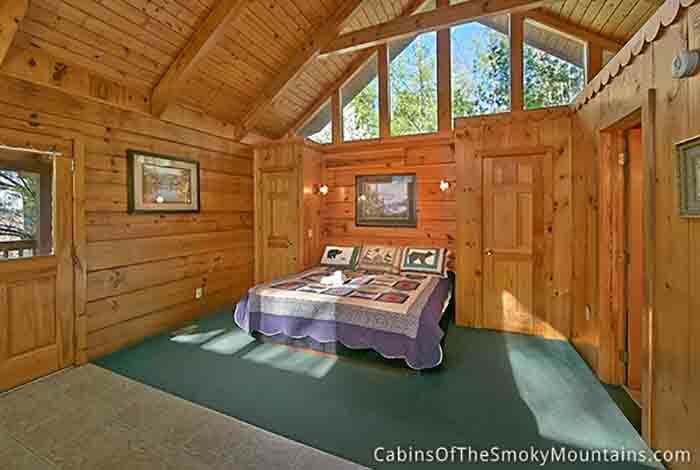 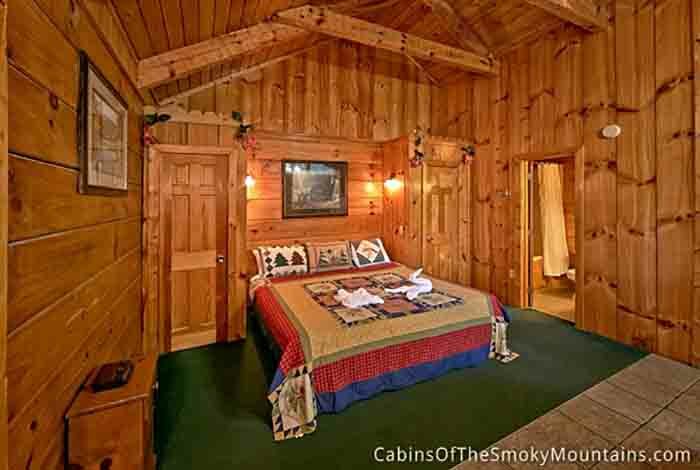 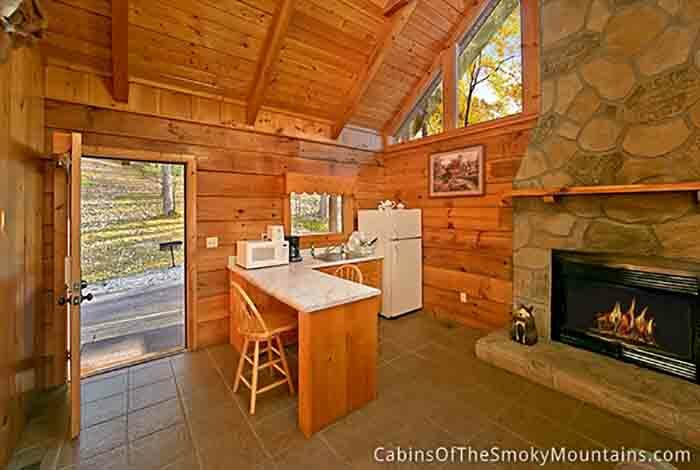 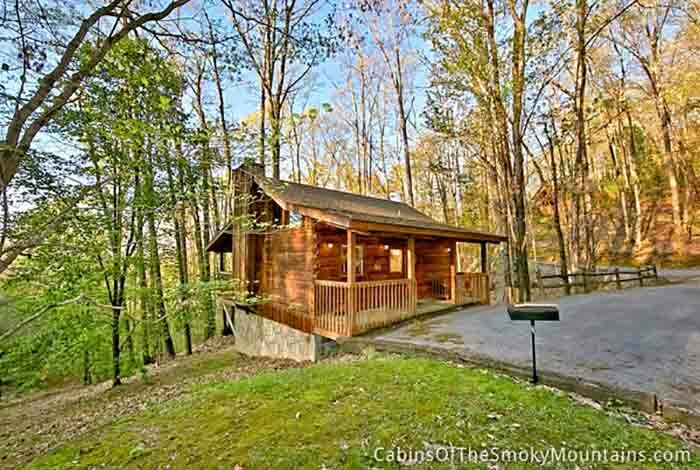 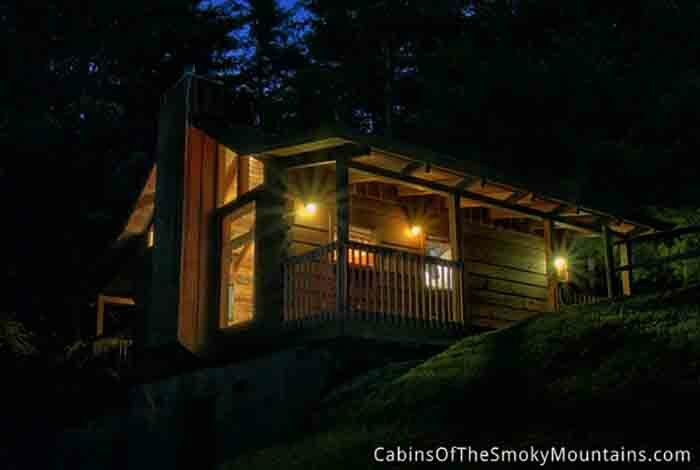 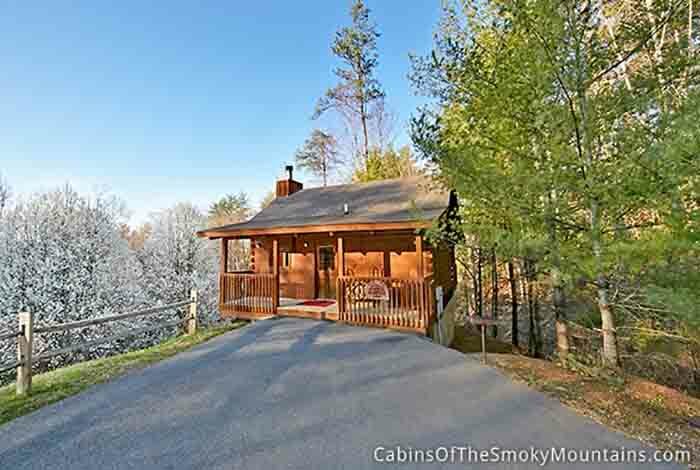 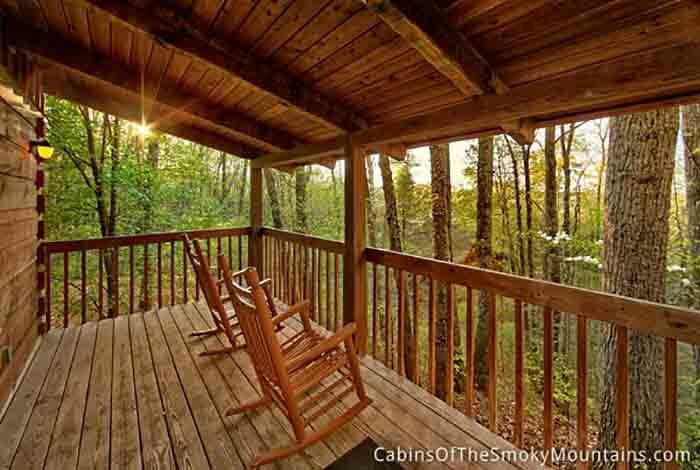 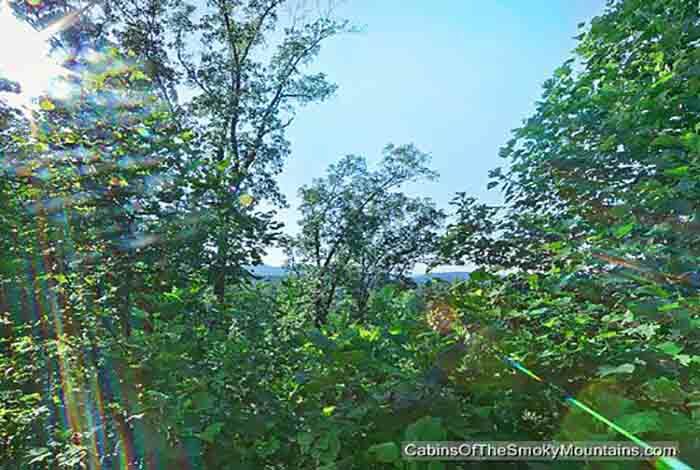 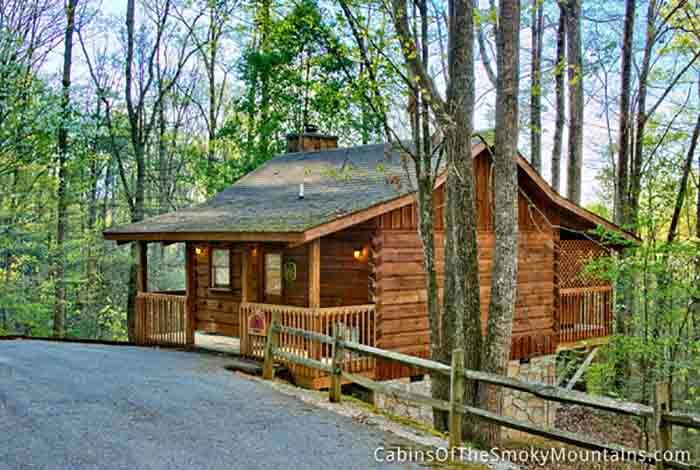 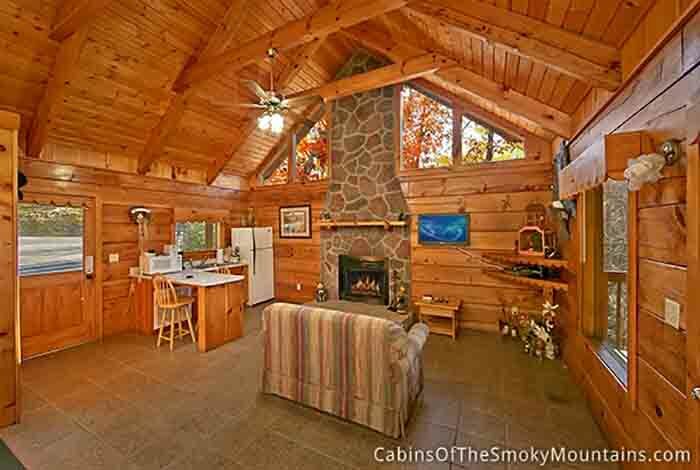 This is truly one of the most secluded, yet convenient cabins in all of the Smoky mountains! 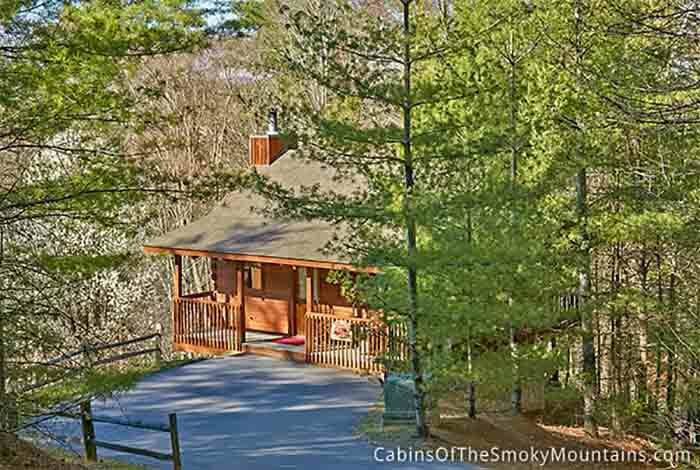 A Secluded Paradise has a long, private driveway that leads you to your secluded getaway. 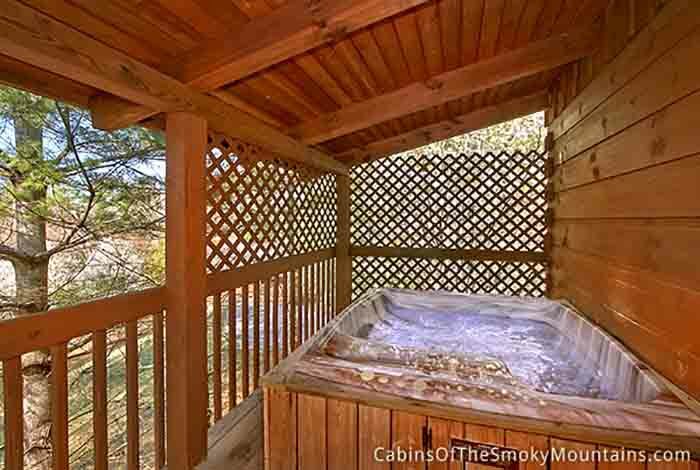 Sit on your deck and enjoy the lush forest, or enjoy a dip in your hot tub in complete and unbridled privacy. 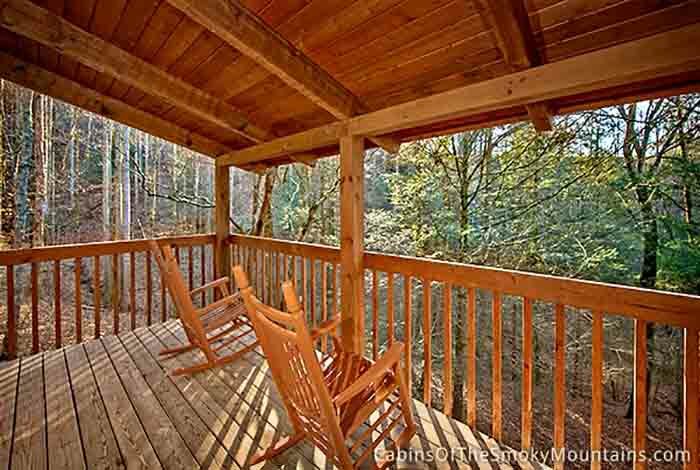 Depending on the season, you may even hear the sound of the flowing creek in the distance. 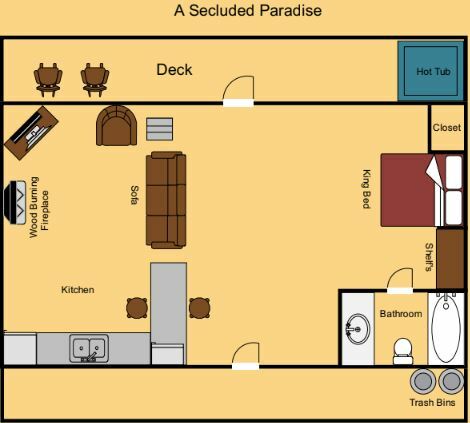 A Secluded Paradise offers the discriminating vacationer the rare combination of privacy and convenience! 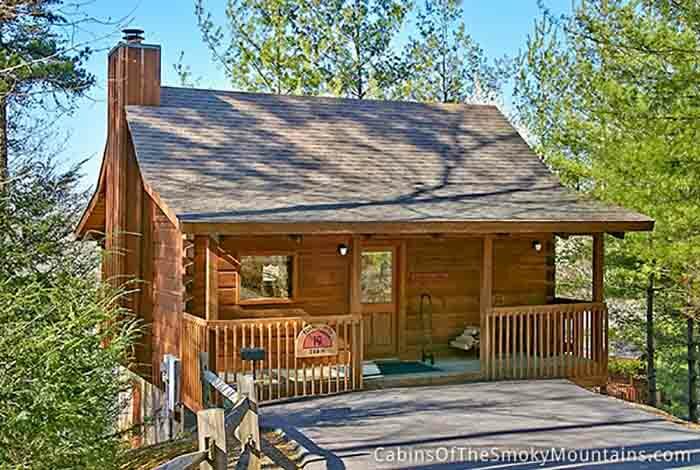 Seclusion that feels like you're a million miles away from it all- yet only a mile and a half away from the main Parkway in Pigeon Forge. 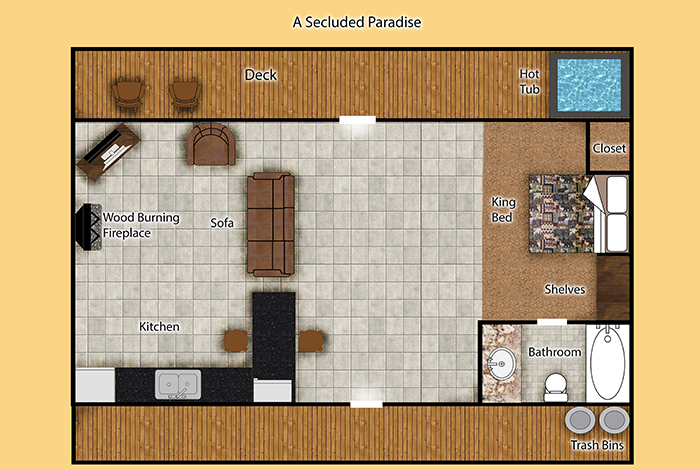 If it's seclusion you're looking for- look no further than A Secluded Paradise!